Love Your Eyes — They are very Special! 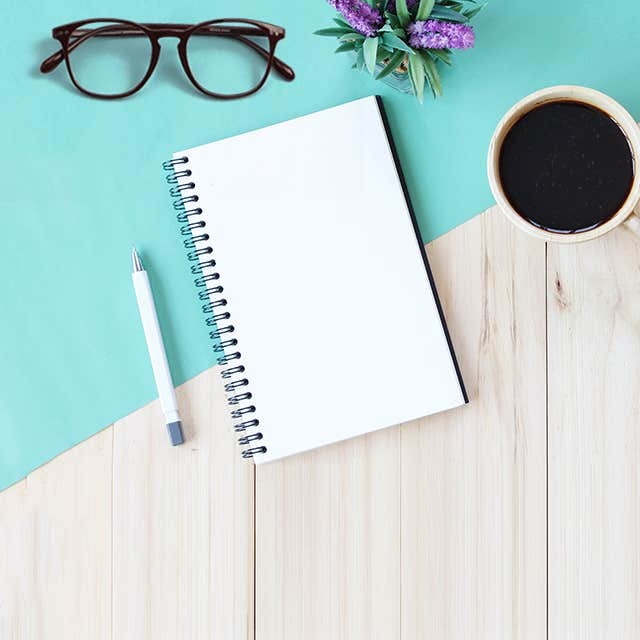 It is a fact that people frequently suffer from poor or distorted vision, or facing trouble seeing things that are near (hyperopia) or at a far distance (myopia). Taking appropriate precaution for your eyes, including offering best nutrients they prerequisite, plays a dynamic role in maintaining healthy vision power. The complete health of the eyes relies on some essential nutrients such as omega-3 fatty acids, vitamins, minerals, bioflavonoids, carotenoids and surely the most essential, antioxidants. 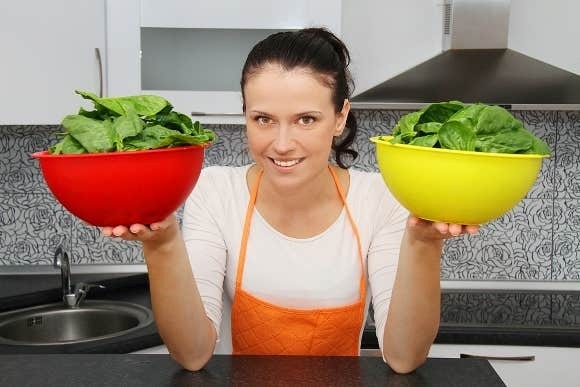 Initially, you must check that you are eating the foods that are superlative for your sight. There's always something more than you think, so to provide better nutrition than simply carrots. 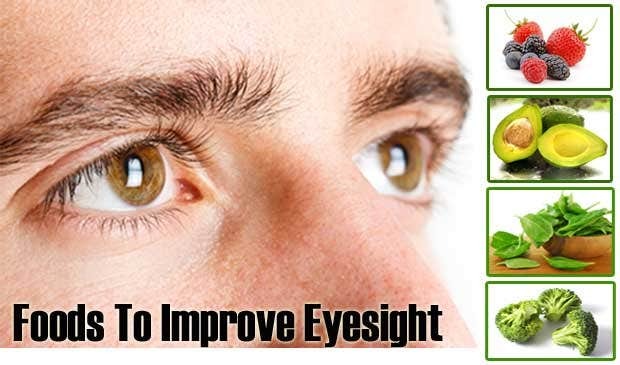 By consuming the below mentioned 10 super natural foods, one can easily achieve the goal of obtaining best vision even if they are going through some major problem for a long time. These would even help them to prevent further eye-related problems. 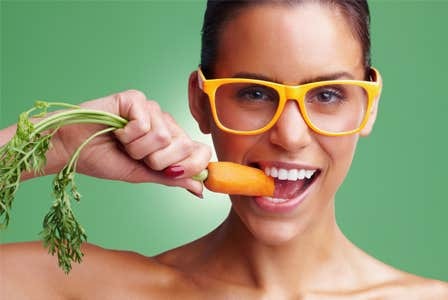 One of the top ten ways to improve your vision power in a natural way is to start consuming Green vegetables. You must eat spinach that ranks on top when discussing green veggies. As we know that Spinach contains vital nutrients such as vitamin A, lutein and zeaxanthin, these are some great source for eyes. Lutein itself shields eyes from ultraviolet light and zeaxanthin plays part in visual development. 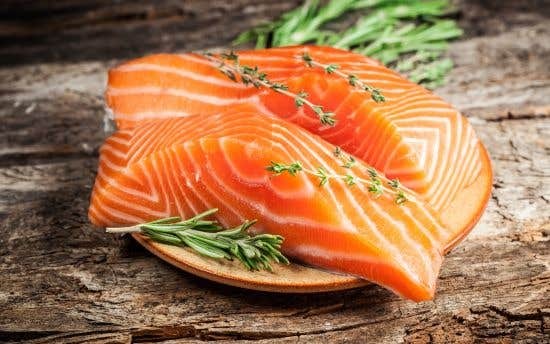 Comes next is the most essential yet delicious food for most people, Salmon Fish. What this does is that it helps protecting your retina from harm and prevents loss of sight. Salmon is very rich in omega-3 fatty acids and also aids in macular degeneration. Experts suggest to take two servings a week such as with salad or as the main dish. Everyone knows that Carrot contain beta-carotene, a best substitute for vitamin A. Vitamin A helps maintain a vigorous and strong cornea, and shields the cells in your eyes as well as all over the body. Carrots are also highly rich in other minerals such as potassium and fiber, so you can eat carrots as a snack, with salads or simply as side dishes. Blueberries also works great for eye functioning through its wonderful antioxidant and anti-inflammatory properties. Experts say that eating blueberries improves vision and fortifies blood vessels located in the back of eyes. Blueberries contain anthocyanins, which aids lowering high blood pressure and inflammation, blockages in the arteries that delivers oxygen to the retina. Sweet potatoes are too rich in vitamin A, which as mentioned above, a great nutrient for the eyes. It improves vision, prevents cataracts and macular degeneration. Sweet potato is a great source of beta-carotene, potassium and fiber. Available worldwide in more than 400 varieties, you can obtain this great food throughout the year and have it in a variety of ways as per your craving. 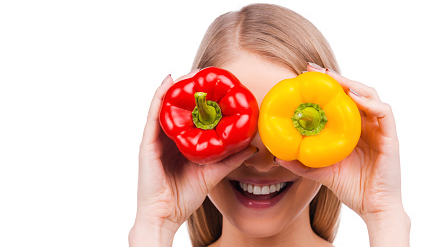 Bell Peppers or Capsicums are one of the best sources of vitamins A and C. Available in green, red, yellow, and even purple, the vitamin A helps backup eyesight and the vitamin C defends against cataracts. You can make use of this in every day’s diet such as eating it raw, as a snack or using it in salad or rice and noodles. 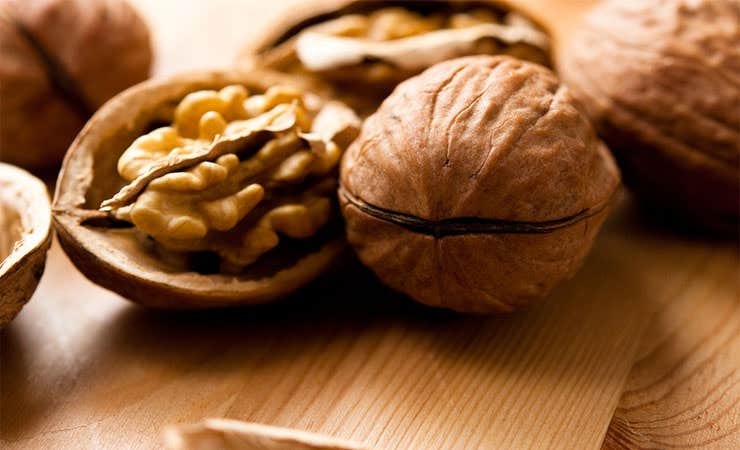 Walnuts is extremely a great source of omega-3 fatty acids and plays an imperative role in maintaining largely eye wellbeing. Walnuts also contain antioxidants, zinc and vitamin E that helps in fighting against inflammation and reserve cardiovascular fitness. Study says eating a handful of walnuts everyday greatly improves eyes vision and defends from different types of vision problems. Avocados plays a great role maintaining the power of the eyes. It comprises of lutein that aids prevent macular degeneration and some other eye diseases. They contain beta-carotene and vitamins B6 that are important to enjoy clear eyesight and to safeguard the eyes from stress damage, which could lead to poor vision. You can indulge your taste buds with this powerful food by using them in salads, dips or sandwiches! Broccoli comprises of vitamin B2. Lack of vitamin B2 can make eyes very sensitive to light, which can be a reason of inflammation or blurred vision. Vitamin B2 also acts greatly in preventing cataracts and if not, at least delays its progress. 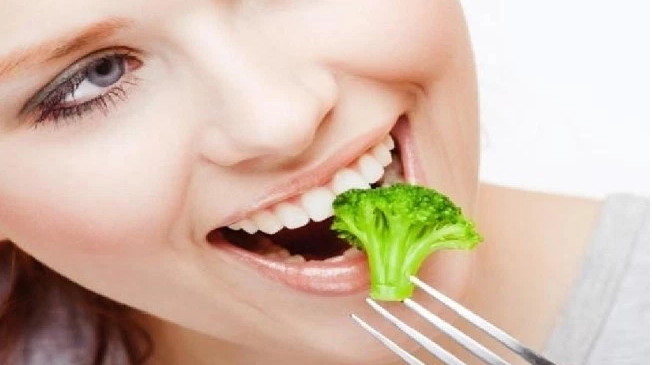 Broccoli also encompasses of powerful antioxidants, such as lutein and zeaxanthin, and vitamin A. All these are vital for healthy vision. Comes last but not the least the delicious Strawberries! These contain a good quantity of vitamin C and antioxidants that our body requires to preserve healthy vision and keep them harmless from inflammatory diseases. Eating strawberries regularly can decrease the risk of age-related eye issues. You can munch on these delicious red fruits as a snack or add them to a bowl of cereal. Proper Food & nourishment plays a vigorous role in keeping the eyes in good physical shape. A good diet can help prevent a number of eye illnesses and vision glitches to a momentous extent. Eating healthy is surely Great for your eyes yet it is also best for the entire body.